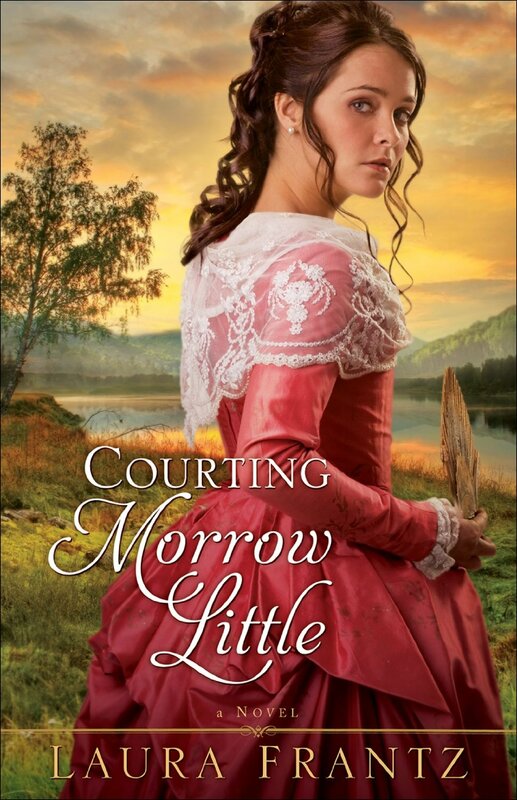 Today, March 18, 2014, Courting Morrow Little by Laura Frantz is available for FREE on your Kindle or Nook!! Laura Frantz is a poet, historian, and a master of writing romance. I have read Courting Morrow Little no less than three times. It is one of my favorites and will no doubt be one of yours. Happy reading!! Bless you so much, Rubielee, for having a heart for Morrow! I’m honored you’ve read the book and re-read it! You sure bless me.